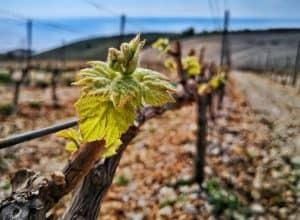 Istria, the heart-shaped Croatian peninsula has been named Wine Region of the Year 2017 by the Swedish wine tasting association Munskänkarna (with more than 20,000 members). Wine Region of the Year is an award that Munskänkarna gives to a wine region that they think deserves more attention, that makes outstanding wines and that is a particularly interesting destination for wine tours. Istria, we agree, has it all. 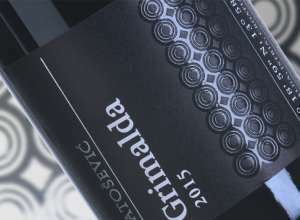 In recent years we saw Istrian winemakers bringing gold medals from various world competitions, like Istrian Veralda as as the best red single varietal wine at the 2016 Decanter World Wine Awards and Benvenuti Muscat San Salvadore as the surprise winner on the 2016 International Wine Challenge. 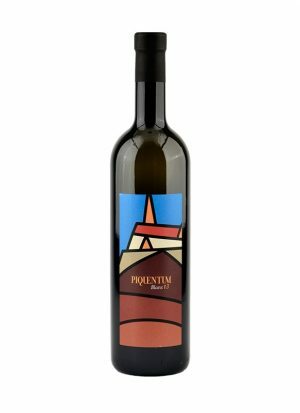 Mainly recognized for refreshing, white Malvasia Istriana and red Teran wines, Istria will surprise you with aromatic Muscats and international varieties like Chardonnay, Sauvignon Blanc, Cabernet Sauvignon, Merlot and Cabernet Franc. 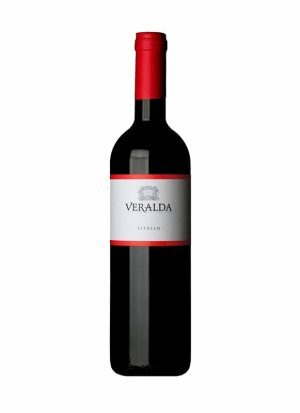 Divided into the “white” and “red” land, you’ll find much of the diversity in wines. 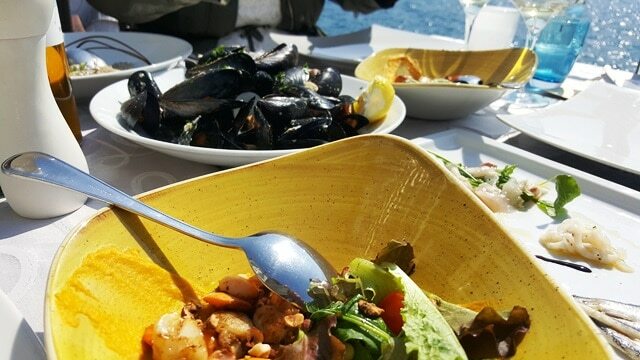 Istria is a destination for all food lovers. Numerous restaurants by the sea and amazing places inside the peninsula. While visiting, you have to try Istrian pasta dishes, truffles and meat. There is no shortage of fresh sea food. Seems like on this relatively small wine region, you’ll find all what you’re looking for. 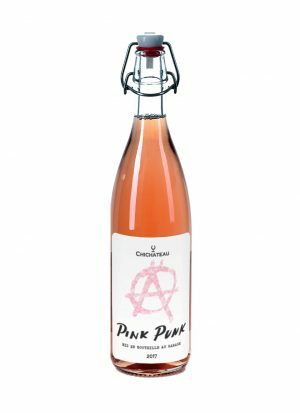 Perfect for exploring food and wine combinations! 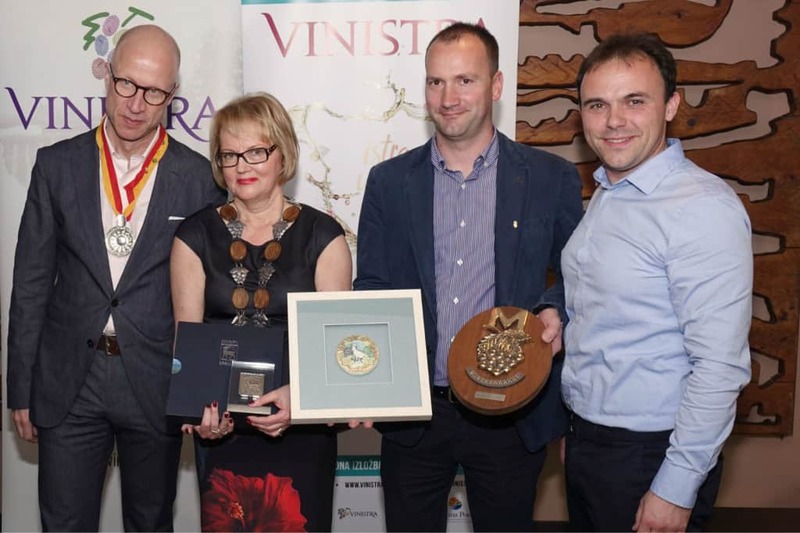 On this occasion, Management President of Munskänkarna association Lena Sthal awarded the emblem to Vinistra association President Nikola Benvenuti. This recognition is maybe the best announcement into Vinistra 2017, taking place in Poreč from 12th to 14th May 2017.